Global TV Morning News on February 12th! — The Cookies Fortune Co. Global TV Morning News on February 12th! 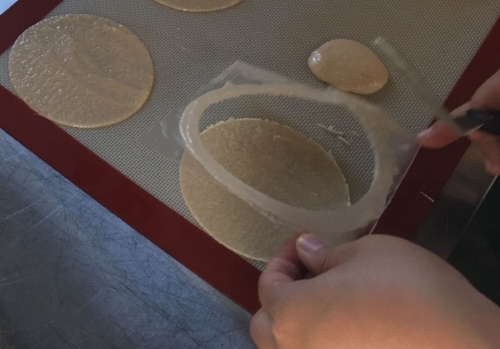 Have you ever wanted to see how we make our fortune cookies? 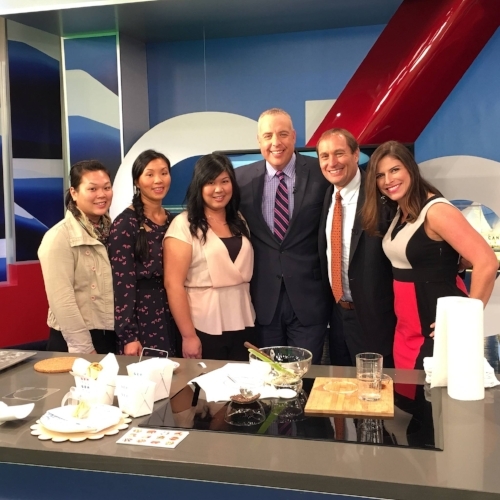 We will be doing a baking demo on the Global TV Morning News on February 12th. Just in time for Chinese New Year!